In China, when we are customising items, we always come across different printing methods factories use to be able to brand your products. How do you choose which printing technique is right for you? This blog will help you weigh in on the pros and cons of widely-used printing methods. What is Heat Transfer / Sublimation Printing? Heat transfer printing or sublimation printing is gaining popularity nowadays because of its wide application. Heat transfer or Sublimation printing (made up of carrier paper and inks) is a method of transferring a desired pattern onto a substrate using a heat press. Best done on lighter colours and if on smaller quantity is better than silk screen printing. The printing process uses a sublimation ink that is designed to work more with polyester or products with polymer coating – plastic, cups, metal and polyester garments. Heat and pressure converts the ink into gas and allows the substance to permeate into the surface of the material, leaving sharp permanent designs. One of the negative sides is that it will not work with 100% cotton and other fabrics that are made from natural fiber. For best results, use polyester, PVC, and polymers. This printing method can be applied on Umbrellas, T-Shirts, custom ceramic Mug, Bags, Neoprene, Keychain, Banner, Mousepad, POS display etc.. Therefore when you come down to choosing which printing methods best suit the product you are manufacturing, we definitely advice to consider the setup fees involved and the kind of tooling the factory requires for this. Heat transfer printing is usually the method where quality printing is truly visualised, however it involves high setup fees as well as lead times! fast printing process makes it ideal for mass production. it can be applied on a wide range of materials including cotton, plastic substrates, metal, and wood. How to remove silk screen printing? Removing screen printing can be time consuming and expensive so it’s really important to get the prints right the first time. 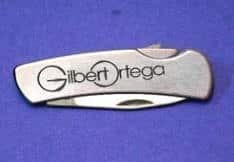 What is a foil stamping logo? It is a technique that uses heat and metallic film. 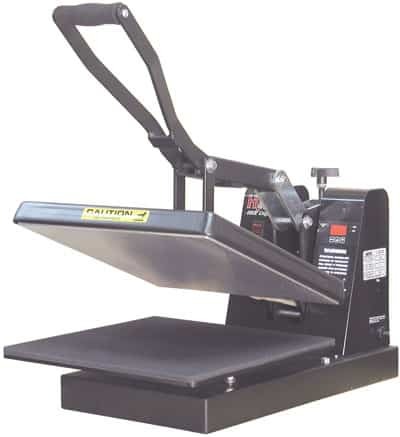 It can be used for a wide variety of products and materials: paper, plastic, vinyl, leather etc. It is a process that uses acid to brand metal products like knives, keychain, and metal buckets. This provides a long lasting and very professional look. 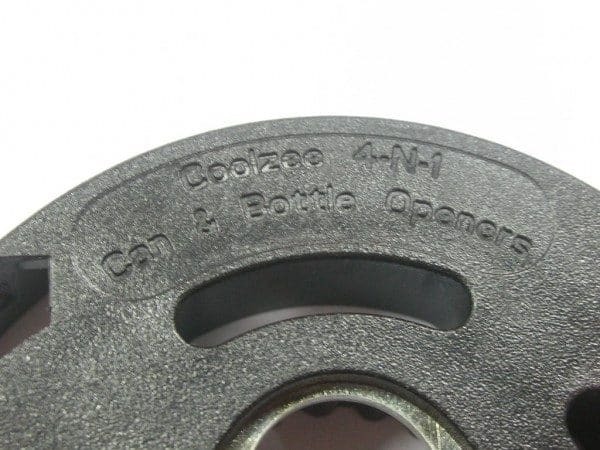 Embossing is a printing technique whereby the design is pushed up above the material. Debossing, on the other hand, pushes the design down. Both techniques create texture and exceptional visual appeal. Whatever printing methods you use, it is important to consult with the manufacturer first to avoid printing errors. Marketing budget and materials should also be taken into consideration to achieve the desired results. Should you need help with printing and branding your custom promotional merchandise and promo gift, contact ODM. We can help you from product brainstorming to designing and manufacturing. We also visit factories to ensure that your promotional product are made according to your requirements. 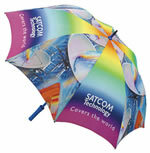 Printing the inside of your promotional umbrella?